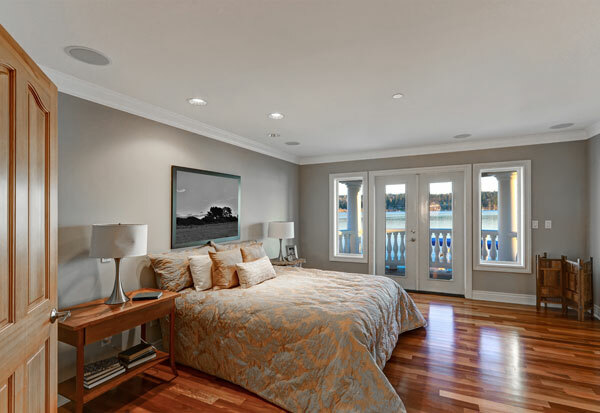 At Whitaker Painting, LLC, we provide quality interior painting service for Clyde Hill, WA, and its nearby areas. 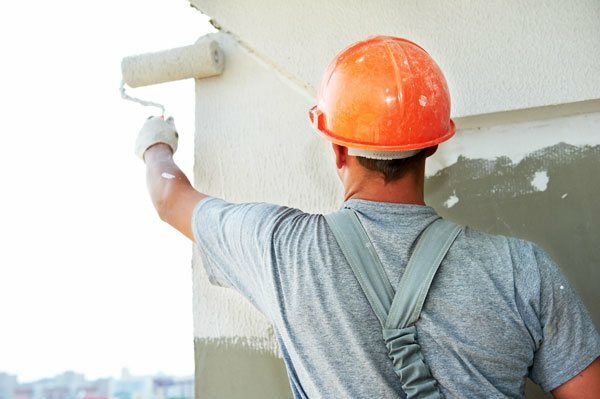 As experienced interior painters, we can handle many different kinds of paint jobs from small apartments to large commercial properties. Our attention to detail and our highly trained interior painters give us the competitive edge when it comes to painting the interiors of your home or business. Allow us to show you how we can transform your interiors with a fresh coat of paint. As your interior painters, we deliver a unique blend of superior workmanship and customer service. We are fully committed to your complete satisfaction. We have been providing interior painting service for years and would love an opportunity to put our experience to work for you. We are passionate about paint and want to help you reflect your personality through a professional paint job. 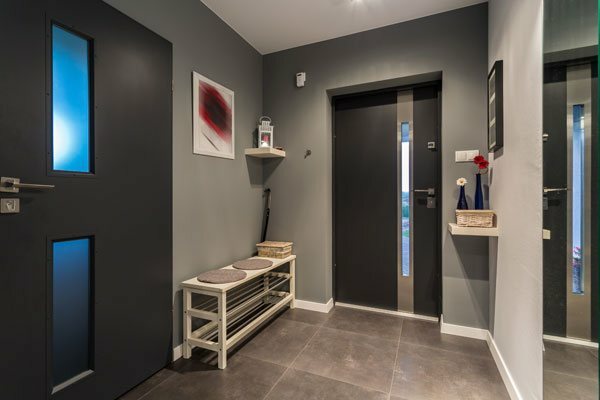 And, because of our commitment to client satisfaction, we can ensure that you will not find a better interior painting service in the Clyde Hill area. 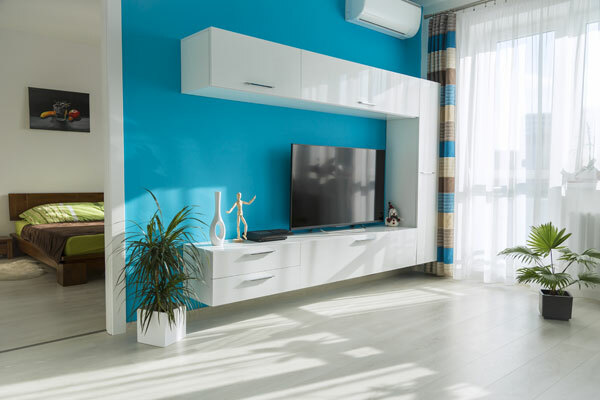 Why Choose Our Interior Painting Service in Clyde Hill? If you want your new paint job to look completely flawless, choose our interior painting service in Clyde Hill. 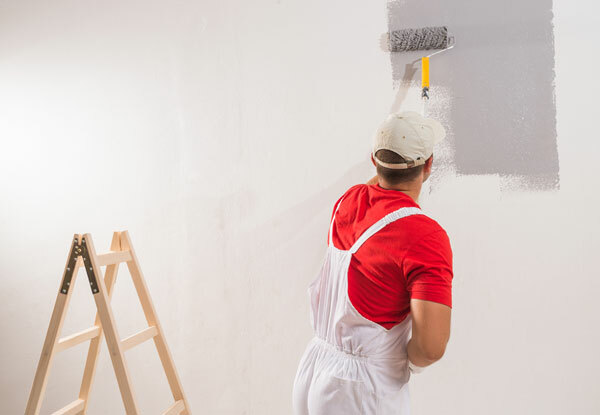 Whether you need us to paint one room or all the rooms in your property, we are ready for the job. Our interior painters have the training and equipment to make the painting process as fast and simple as possible. 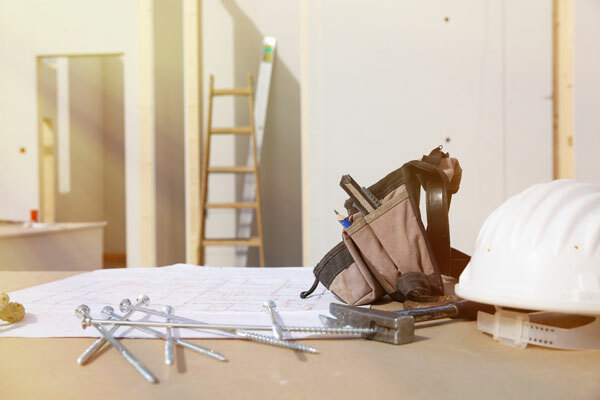 When you hire us, you can rest easy knowing that your property is in good hands. Need interior painters in Clyde Hill? Whitaker Painting, LLC is the company to call at ( 425) 830-5738.